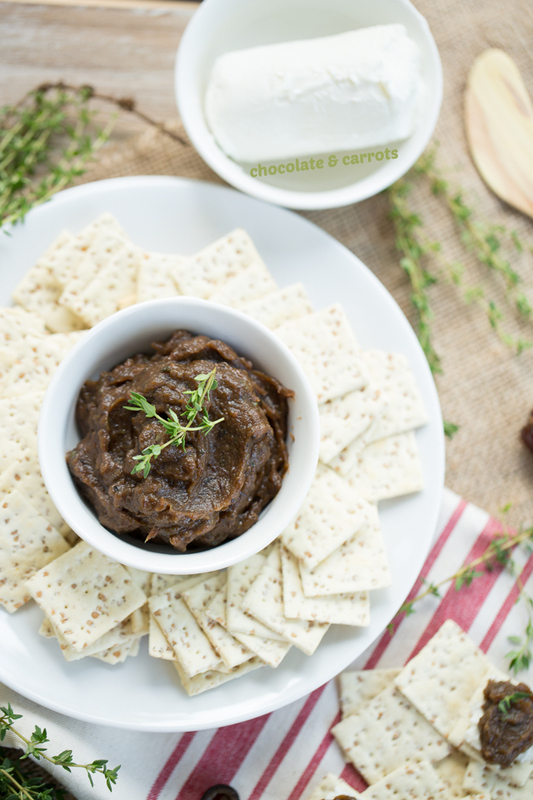 Date & Olive Tapenade has to be the strangest combination I’ve ever heard of and yet when you put it in your mouth, your tongue will do a happy dance! I first had it while on the Natural Delight’s Medjool Date Summit last month. 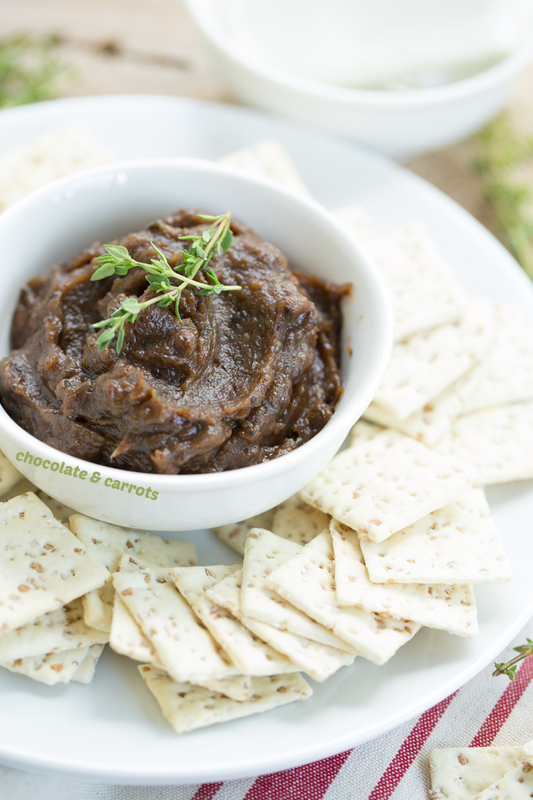 We were all hovering the table with this tapenade…ruining our dinner appetites because it was just. so. good! And the funny thing is, my husband is a total olive hater. Like, I mean he sticks out his tongue in disgust at just the thought of olives. But, you see, I was sneaky with this appetizer and didn’t tell him exactly what was in it. I say dates and goat cheese and he was ALL over it. Then, the, ‘Mmmmm’s and the ‘So good’s followed. I proceed to spill the beans…I mean, spill the olives. And who would have thunk, he continued to snack on it, knowing there were olives in it! You see, you load your cracker or crostini with a nice spread of goat cheese first. Then, you slather some tapenade on top. Place in your mouth. Enjoy. Done. Veering a little bit from the food let’s talk a little bit about my inspiration for posting this in October, especially since there’s nothing ‘fall’ about this tapenade. You see, October is National Bullying Prevention Month. Lessons in bullying can be found in simple kids movies. It’s a great way to get conversations started! Take Disney’s Hercules, for example. After watching the movie, you can talk about how superheroes are great for showing the importance of standing up for others and to show there is a hero in every one of us. This way, you can get the conversation started early. See, there’s more to just the entertainment value in a movie, there are lessons to be learned. So, now to the linkage of the tapenade to National Bullying Prevention Month. Watch Hercules to talk about it. Greeks are known for olives. 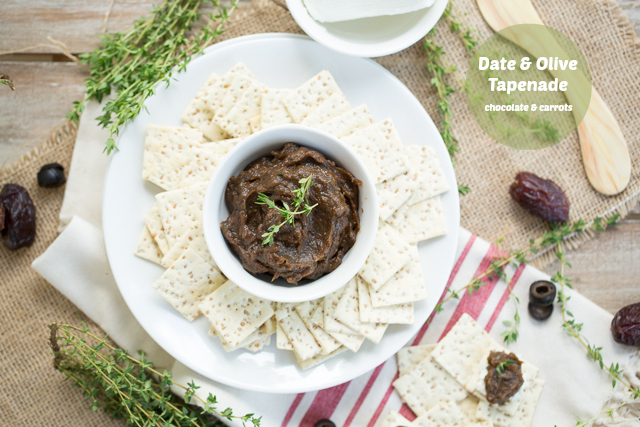 Make Date & Olive Tapenade. Stir the dates and water in a small saucepan over medium-high heat until the water has evaporated (about 7 minutes). Place softened dates, olives, olive oil, balsamic, capers, thyme, salt and pepper in the blender or food processor and pulse until combined and spreadable. (Optional) Stir the walnuts into the tapenade. Prepare a serving platter with a bowl of the date olive tapenade, the log of goat cheese and crackers or crostini. 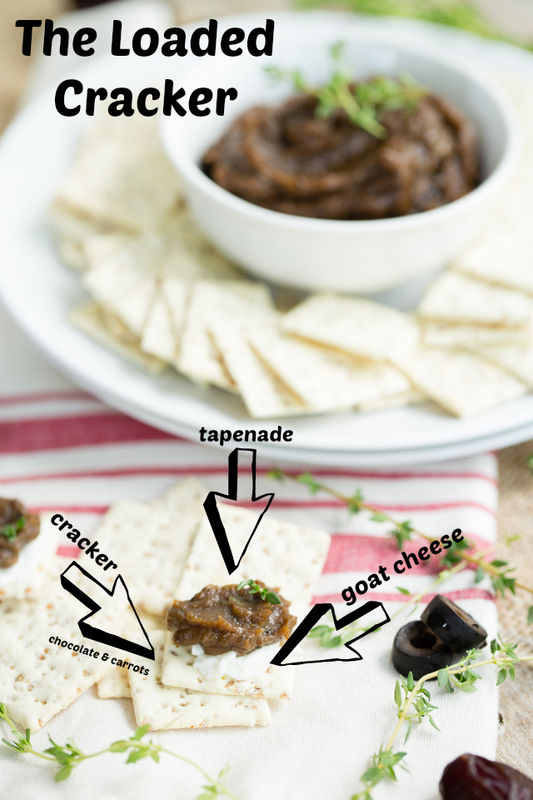 To serve, spread some goat cheese and tapenade on the cracker and enjoy! Servings: Makes 1 cup of tapenade. This post was sponsored by Netflix Stream Team to spark conversation about bullying. I received compensation for this post and posts to follow. All opinions are my own. Please read my disclosure policy for further information. Such a good dip!!! 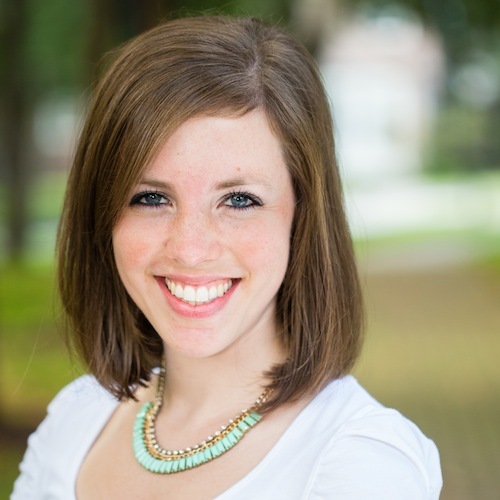 Great pictures Caroline – you have the best natural light. I love that your husband ate it and liked it – win! I am so excited to try this out 🙂 I love goat cheese and this tapenade looks perfect! I bought a jar of fig and olive tapenade once and it was amazing! I bet this tastes similar (and doesn’t cost $7!!) Thanks for sharing! I love how you connected Hercules to tapenade. You are full of surprises! 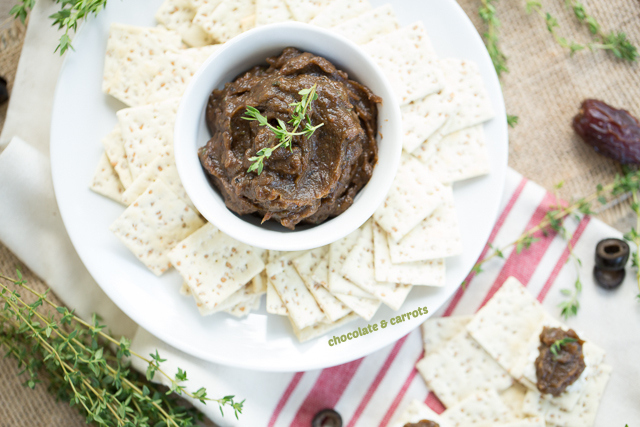 This is my favorite tapenade… EVER! Your photos are gorgeous!